BELLMORE, Long Island (WABC) -- A Bellmore woman is accused of stealing designer handbags and jewelry from the homes of friends, and police say there may be other victims. 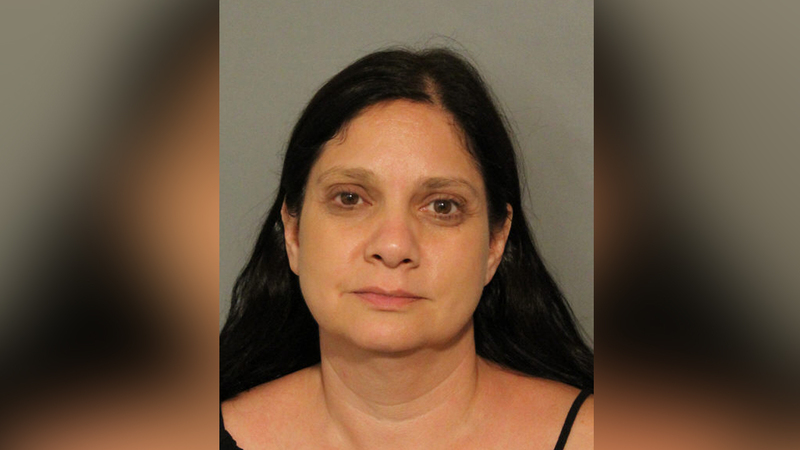 According to Nasasu County detectives, Stacey Ribotsky, 47, who has been a guest in a friend's Lee Place, Bellmore home since January 2017, was found to have stolen and illegitimately pawned designer handbags as well as jewelry valued in excess of $50,000 from the homeowner. Ribotsky is charged with second-degree grand larceny and was arraigned in First District Court, Hempstead. Detectives believe that Ribotsky, who has temporarily resided with other friends in the past, may have committed similar larcenies at their homes. Anyone who believes they were a victim is asked to call Seventh Squad detectives at (516) 573-6753.